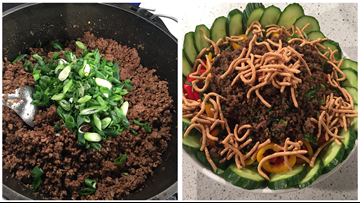 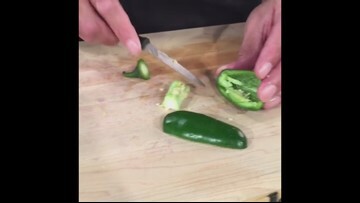 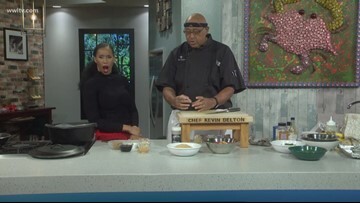 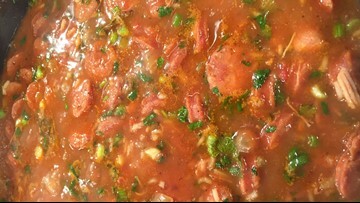 Chef Kevin Belton and Sheba Turk prepare a recipe in the kitchen that you can make now and freeze for later. 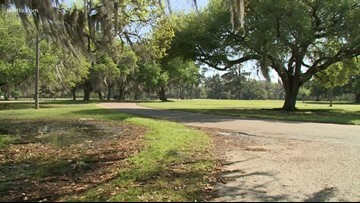 Chef Kevin took a sunny day to stop by the park he spent so much time in as a child. 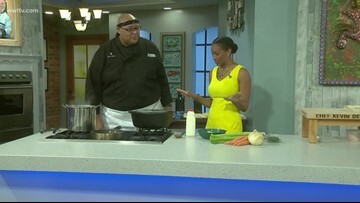 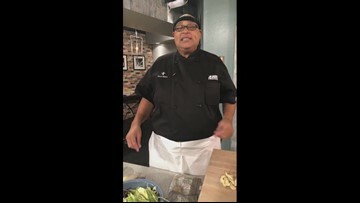 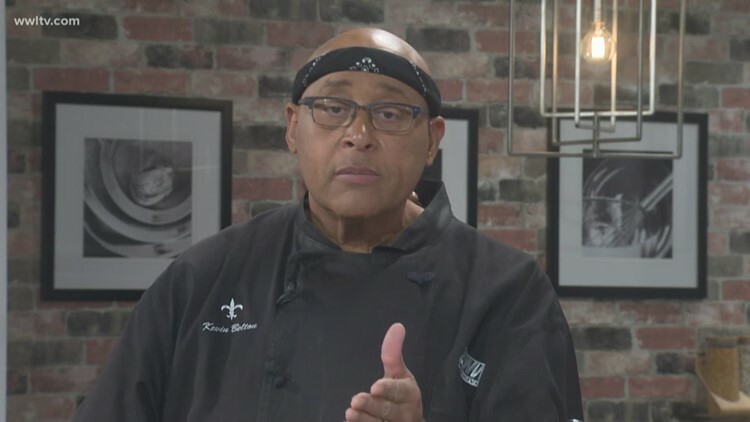 In celebration of National Oyster Rockefeller day, Chef Kevin Belton shows Eric Paulsen how to make a Oyster Rockefeller soup. 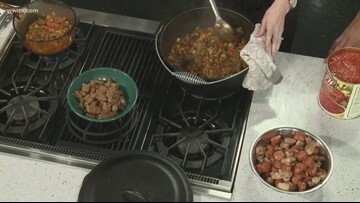 Here's how you put together Chef Kevin Belton's Irish Stew. 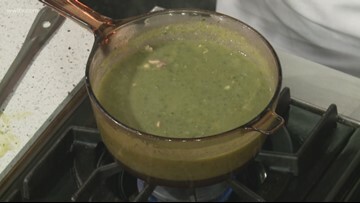 Here are some quick things you can cook up for Halloween festifvities.